John Pearson has officially taken over as the new chief executive of DHL Express to replace Ken Allen. Pearson takes over the role from Allen, who is heading over to the parcel giant’s new e-commerce division. 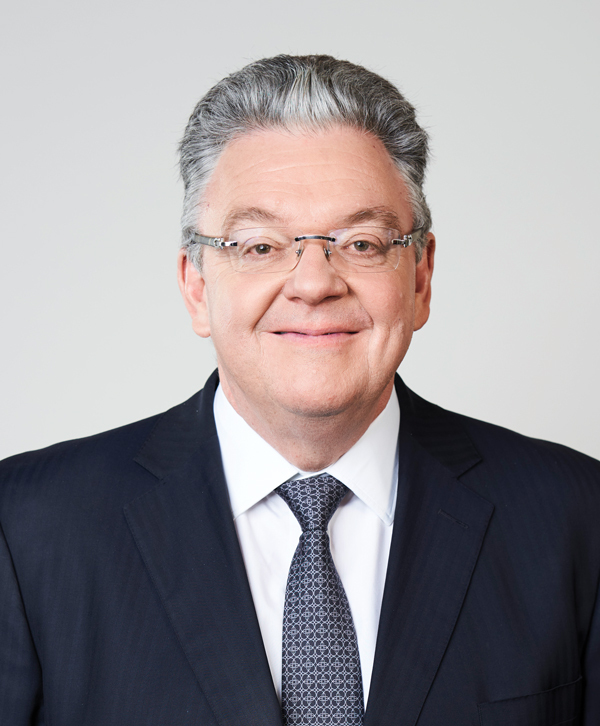 Mr. Pearson joined DHL Express in 1986, and served the company as chief executive in Asia Pacific, Europe, Middle East and Africa and Europe, as well as leading the global sales, marketing and customer service functions of the DHL Express division as global commercial head. “We are pleased to have John Pearson join our Corporate Board,” states Frank Appel, chief executive Deutsche Post DHL Group. Pearson will focus on quality and digitalization, while he also hopes the express division will continue to capitalize on the growth of e-commerce. He said: “DHL Express has experienced a tremendous success story over the last ten years, where its annual top line growth has made substantial financial contributions for the Group.